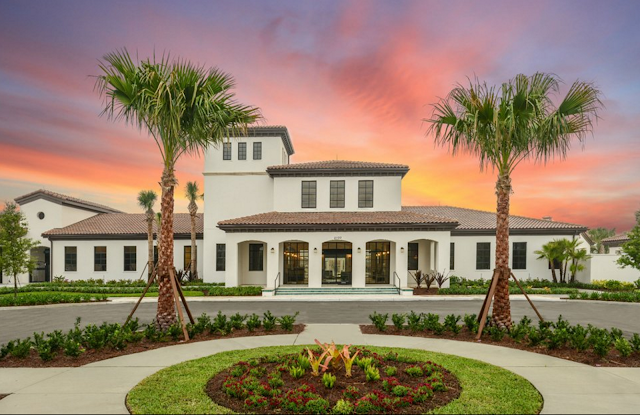 Brand-new luxury villa. 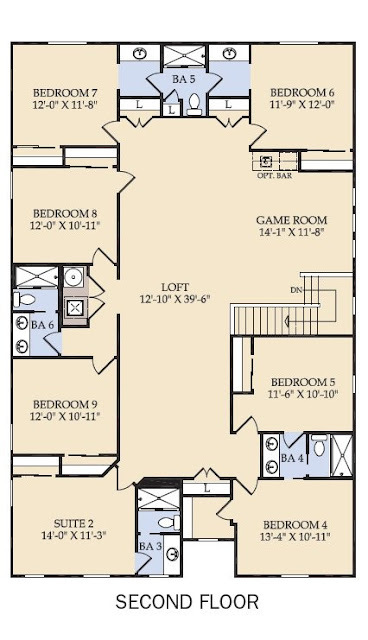 Everything brand new, furniture, carpet, appliances, TVs, and a lot more!! 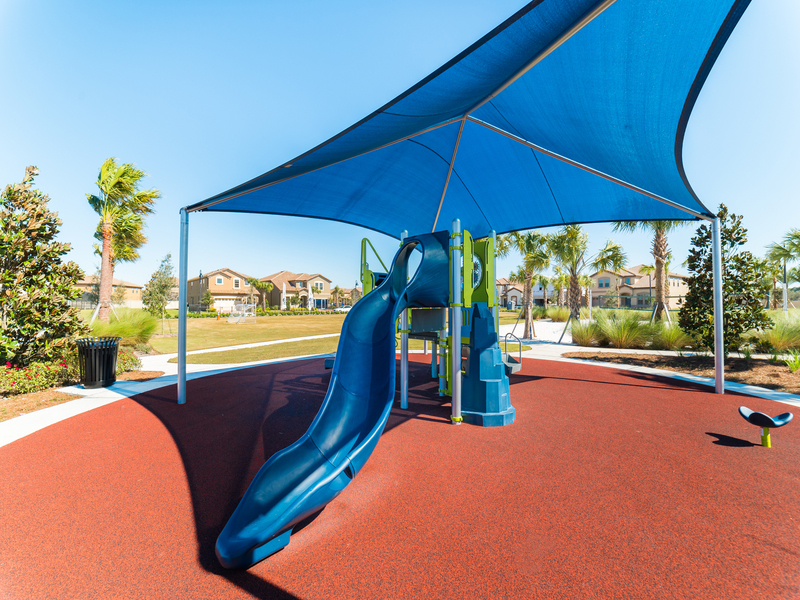 - Built in September 2016 with everything brand new! 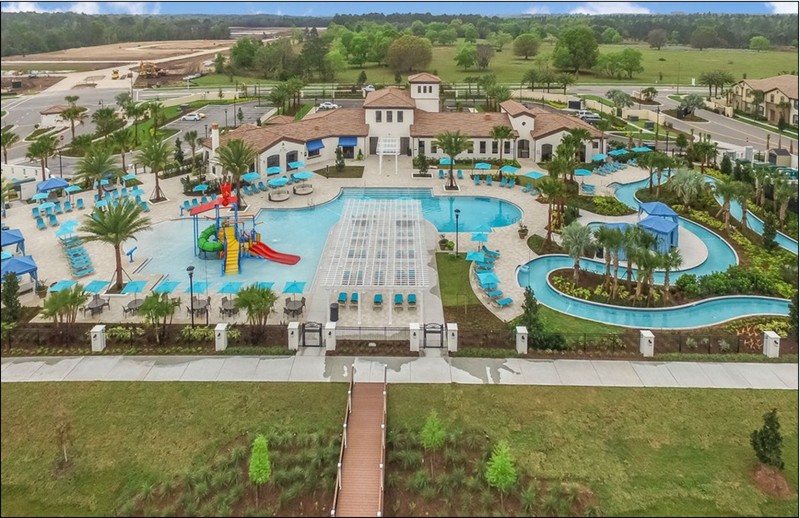 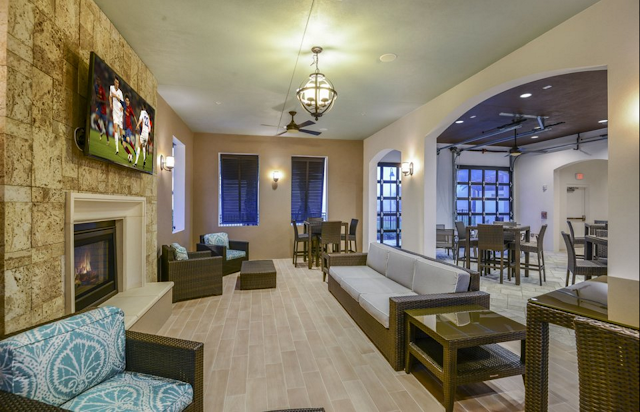 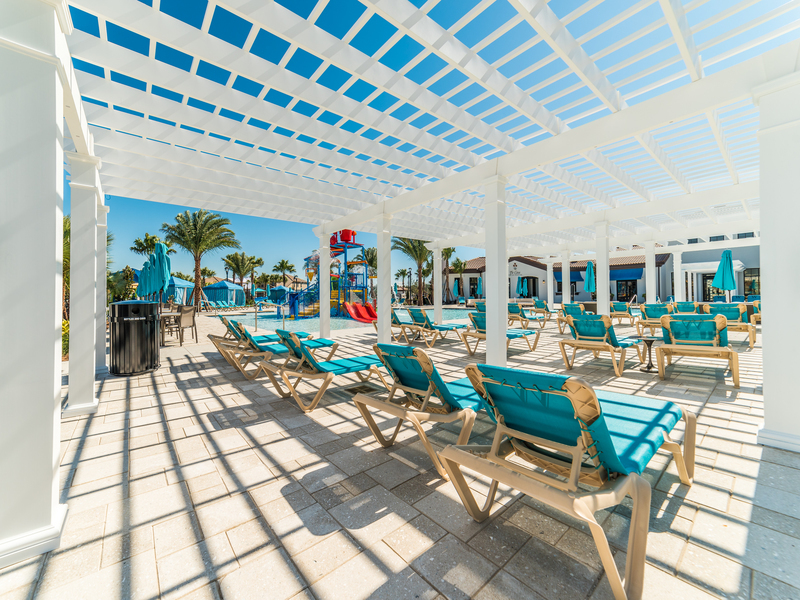 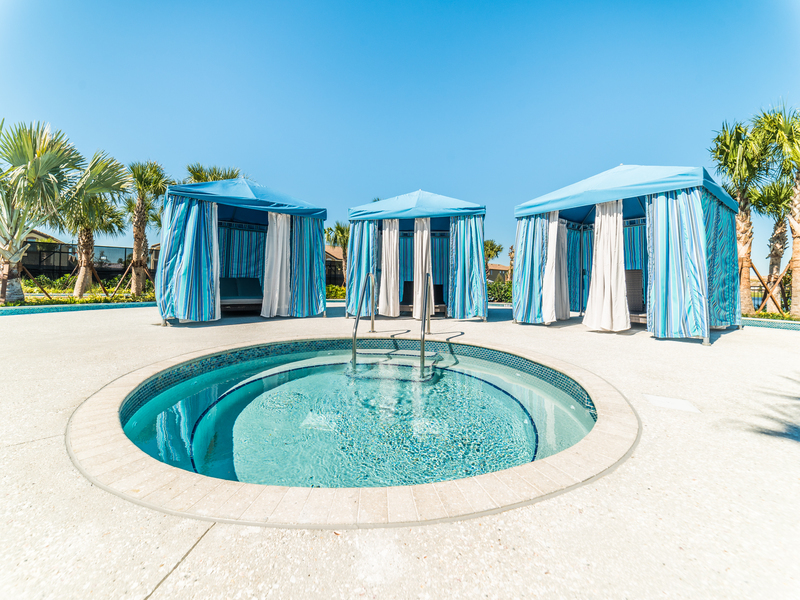 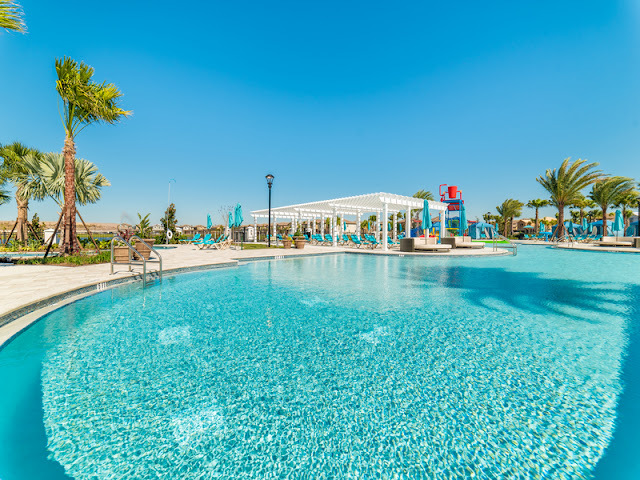 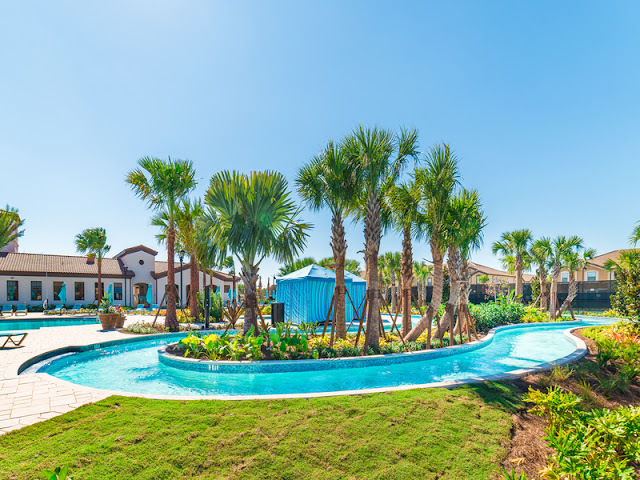 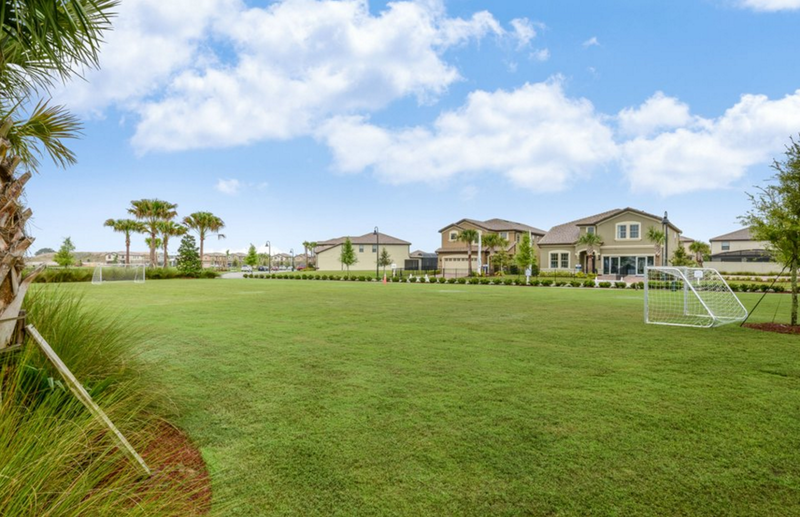 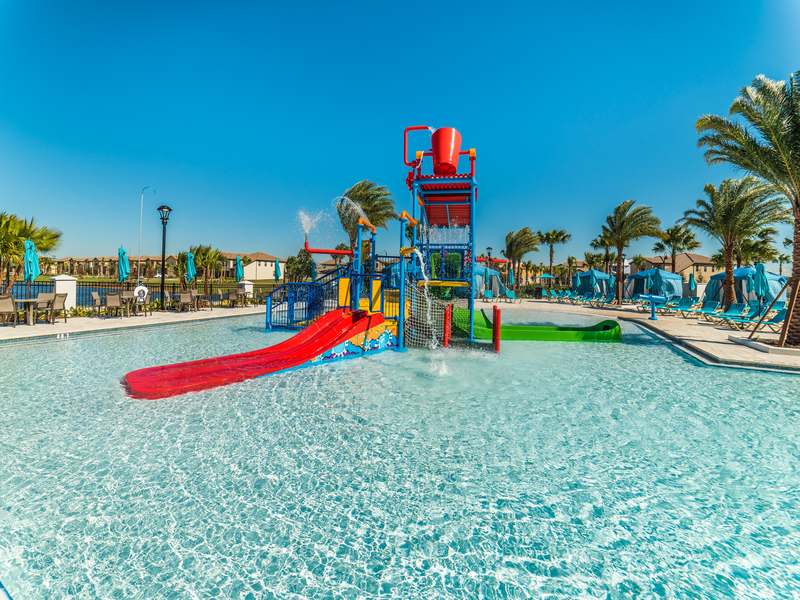 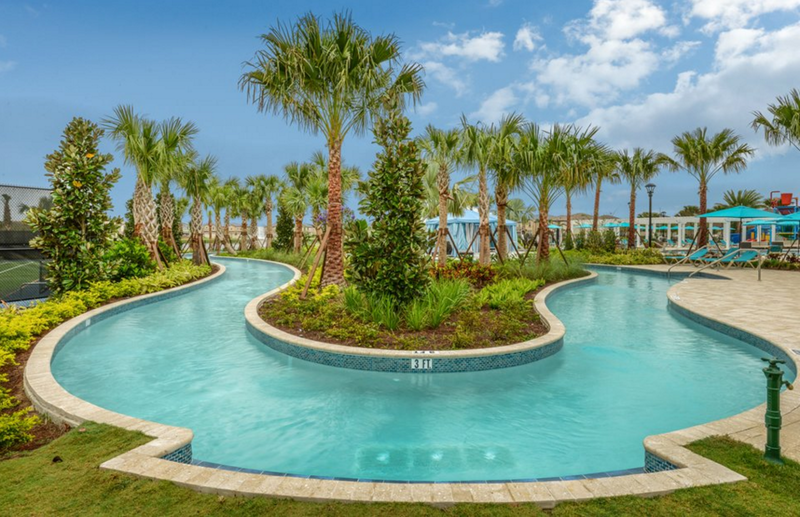 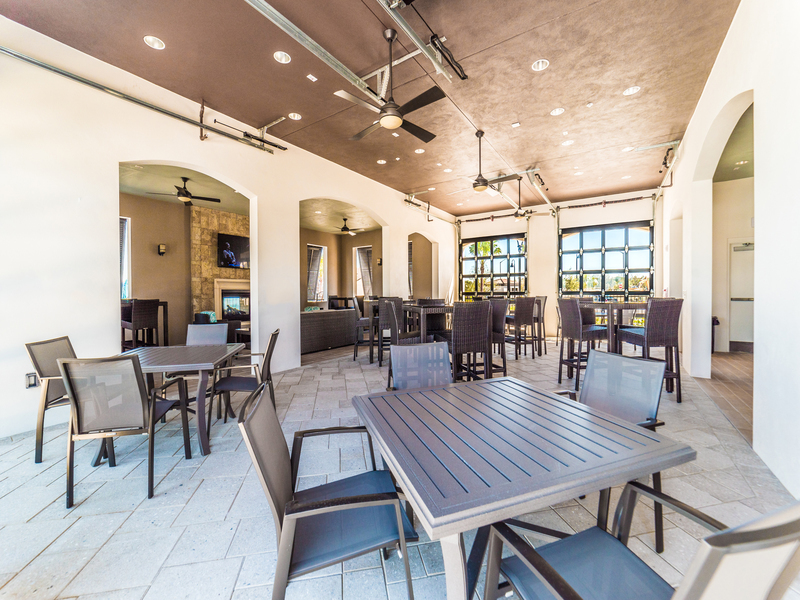 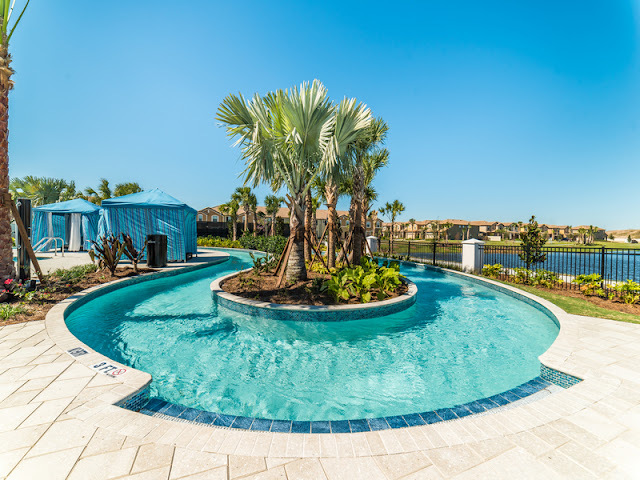 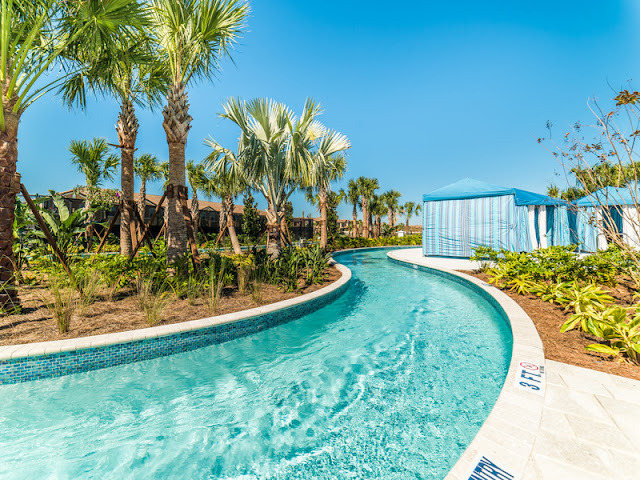 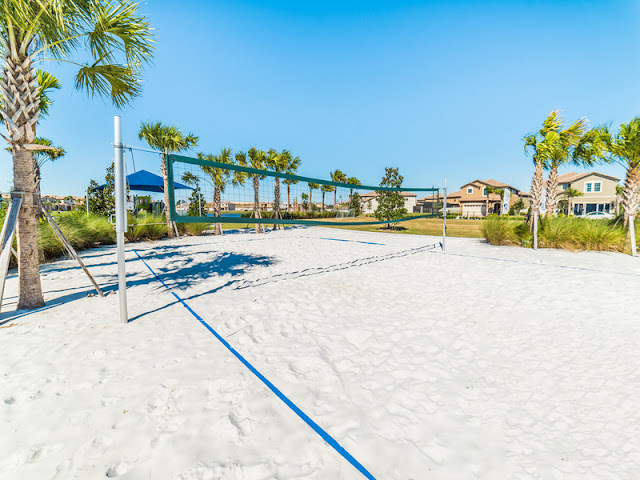 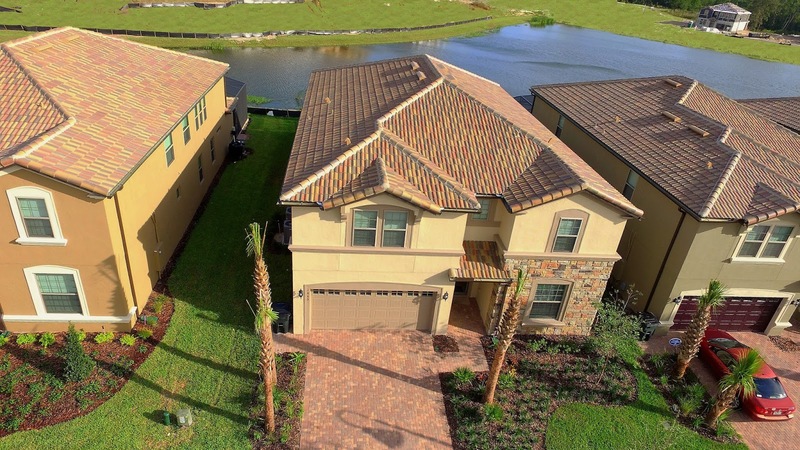 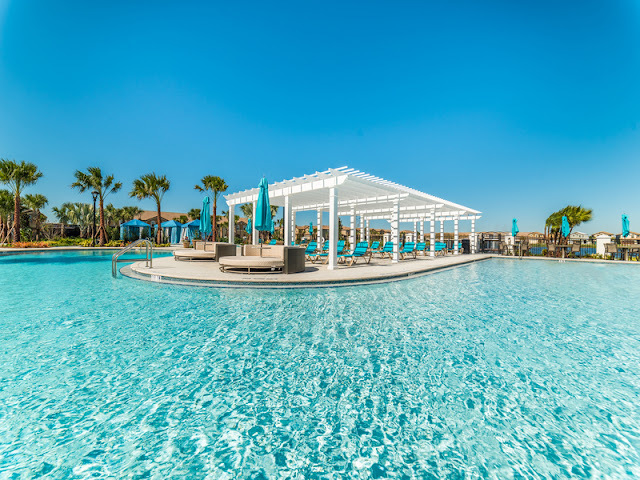 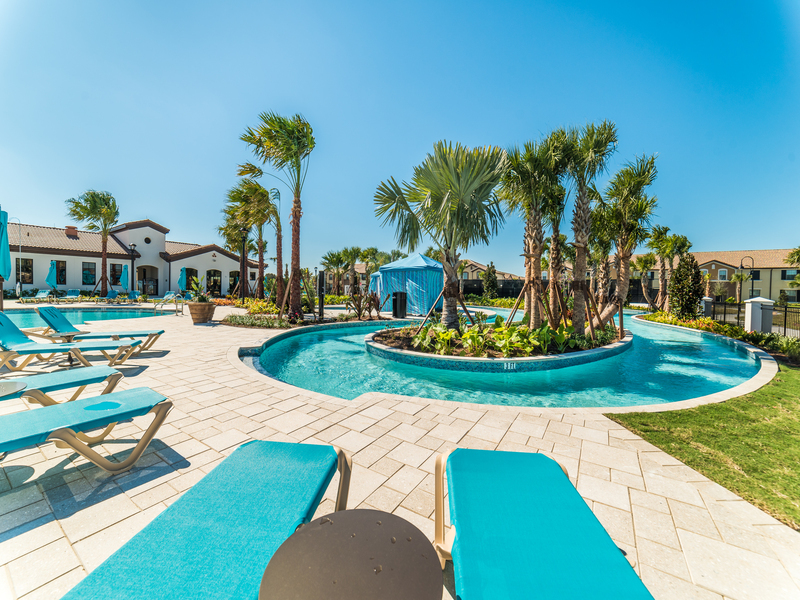 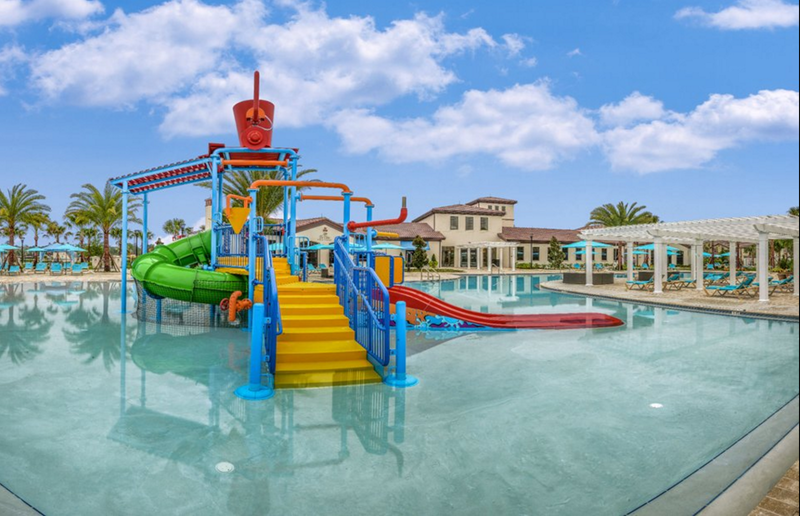 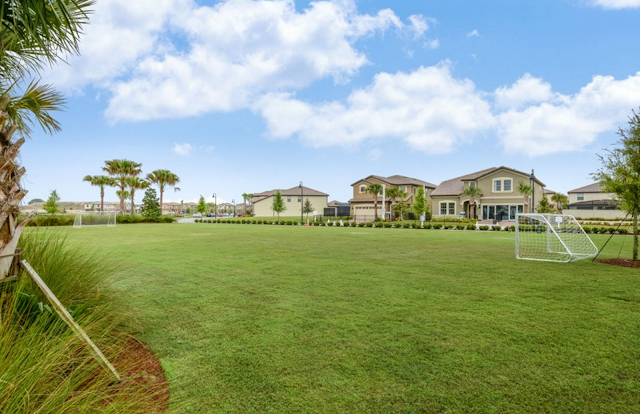 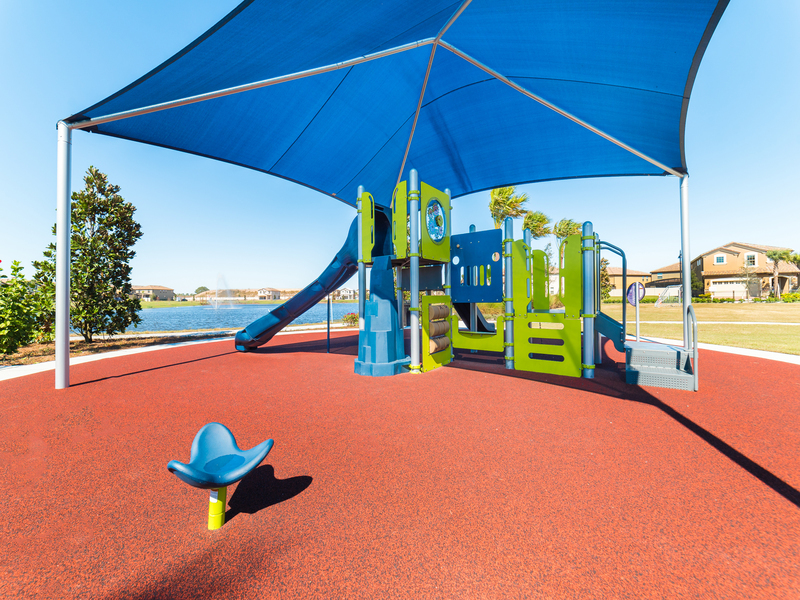 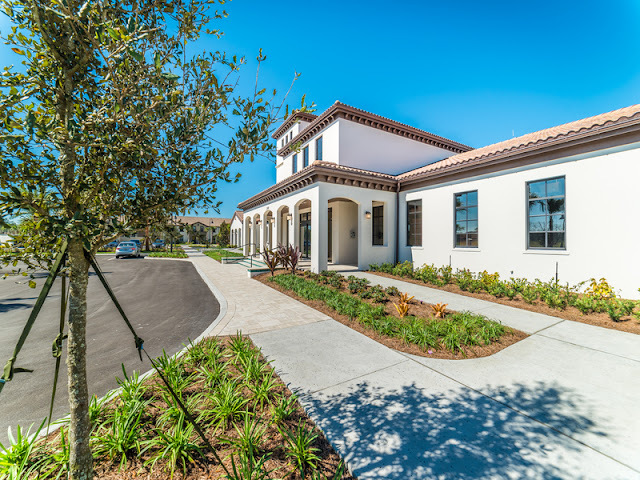 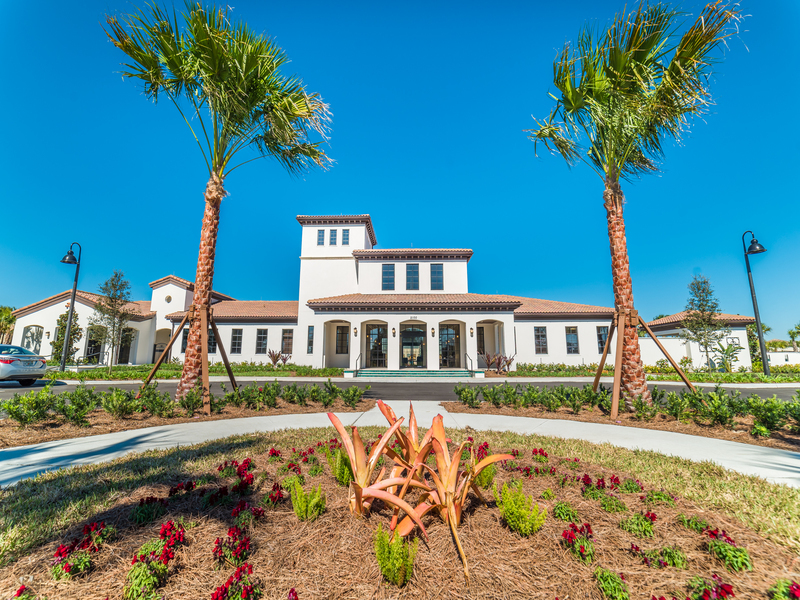 Windsor at Westside Resort is one of the newest resort communities in the Orlando/Kissimmee area from the builders of Windsor Hills and Windsor Palms. 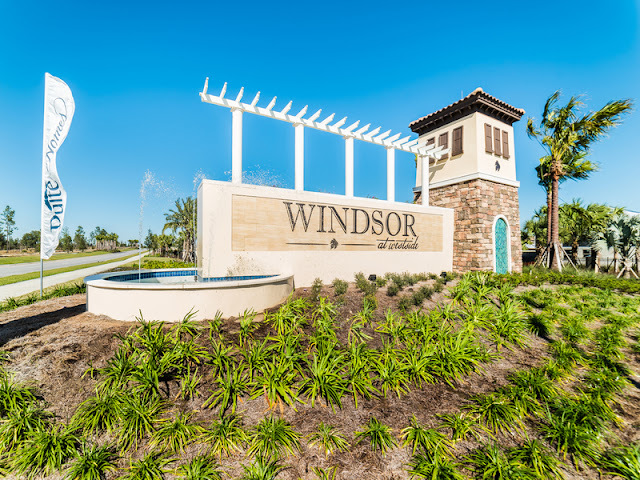 Global Real Estate Services, Inc. and our sister management company, Global Resort Homes, has worked with the builder on two other successful resort communities, Windsor Hills Resort and Windsor Palms Resort. 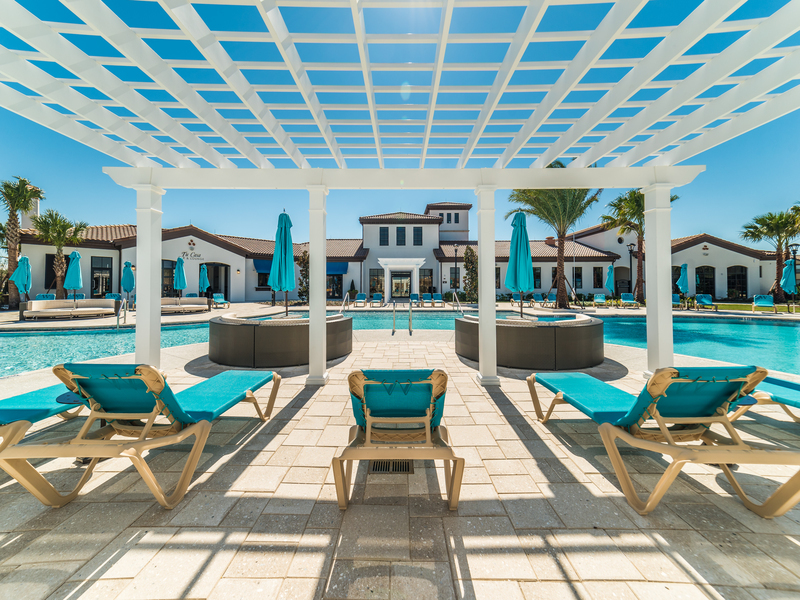 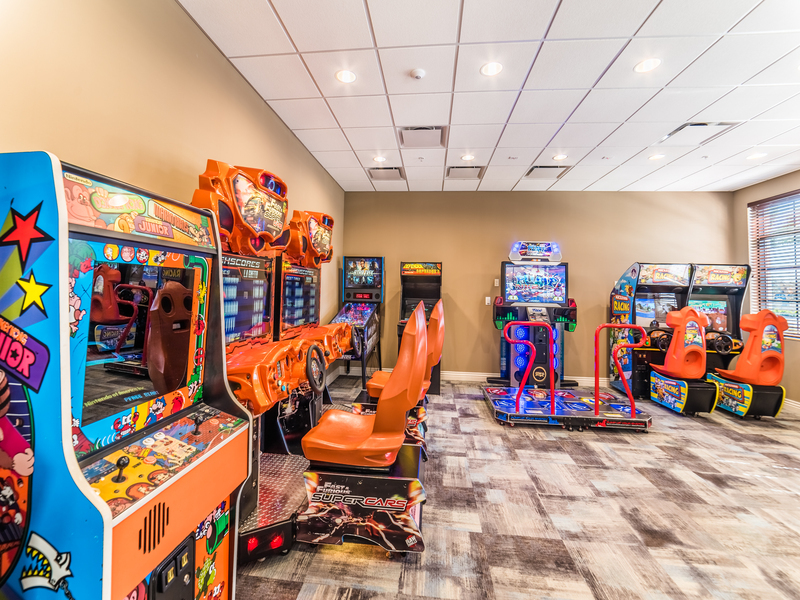 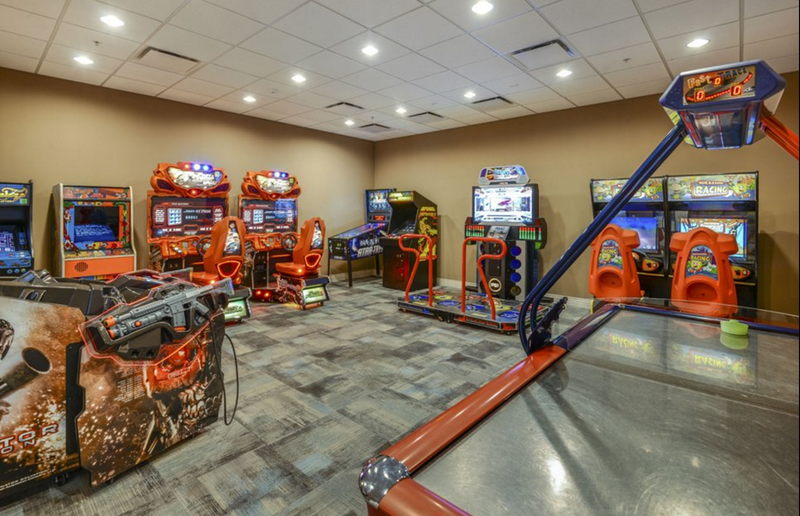 With the success of these two resorts, the builder brings their knowledge to Windsor at Westside to ensure a resort experience that will please all. 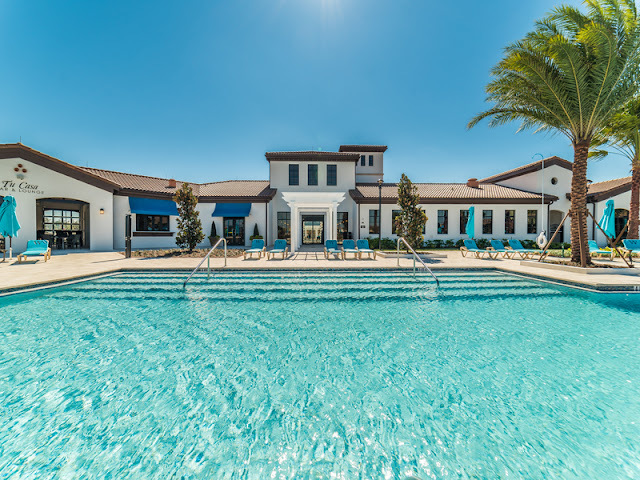 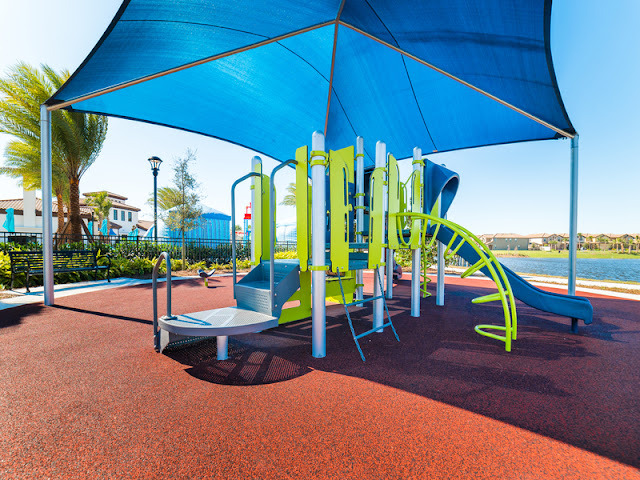 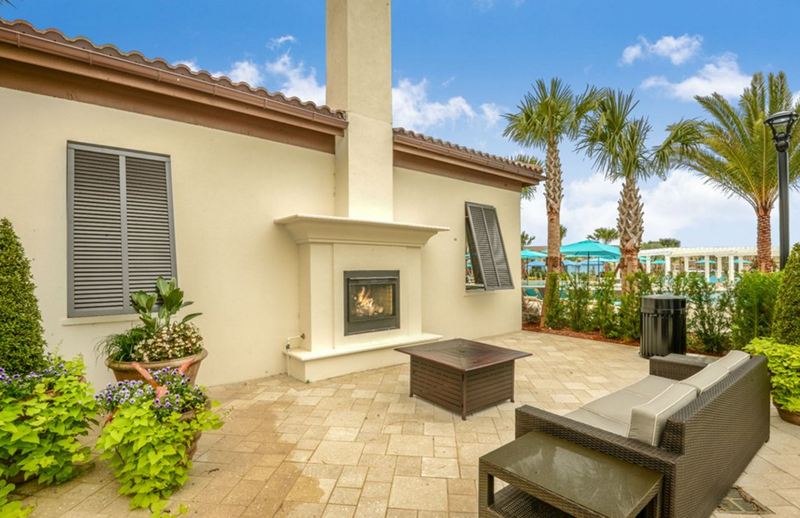 This stunning resort community features all the popular resort amenities of Windsor Hills and Windsor Palms, AND more! 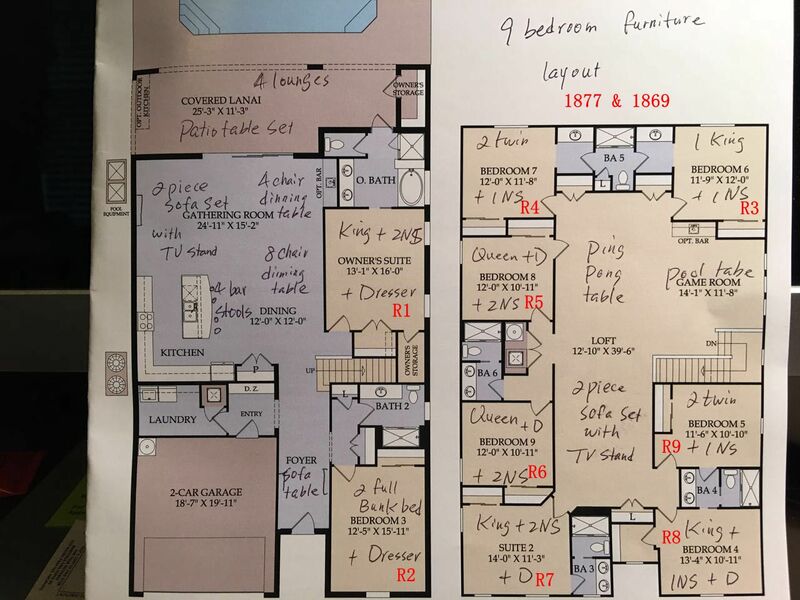 An extraordinary 10,000 sq.ft. clubhouse is the centerpiece and includes a huge resort-style pool complete with a water slide. 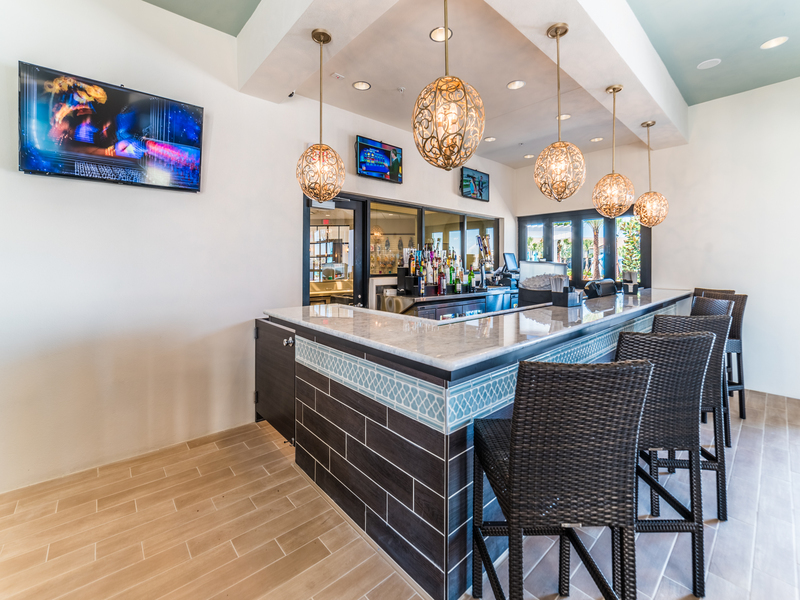 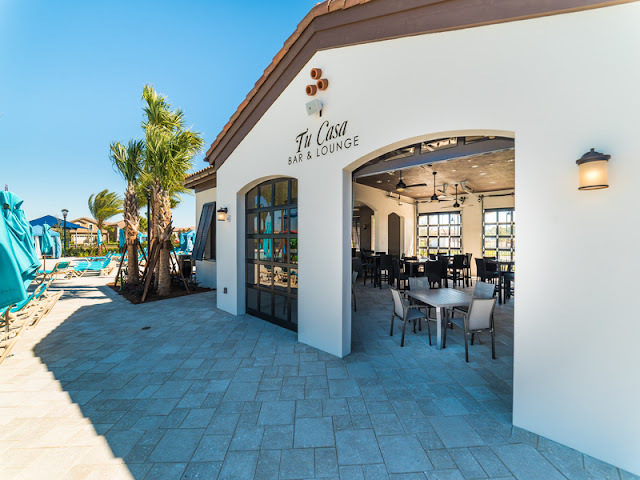 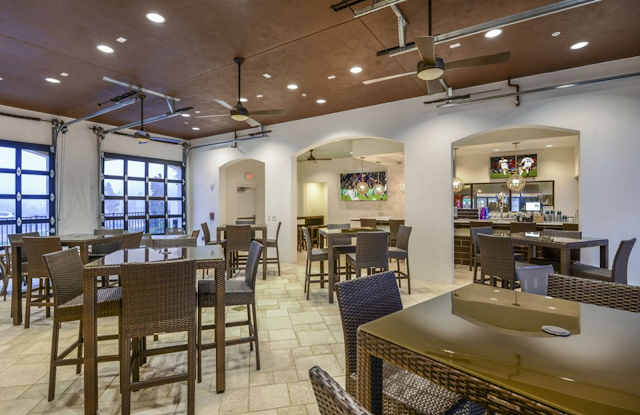 The Tiki Bar serves both your favorite libation along with a tempting menu for poolside dining. 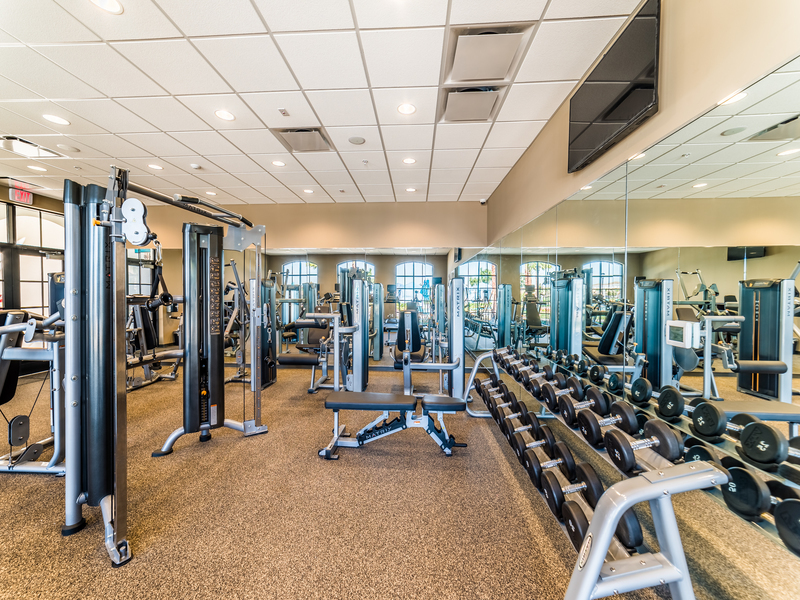 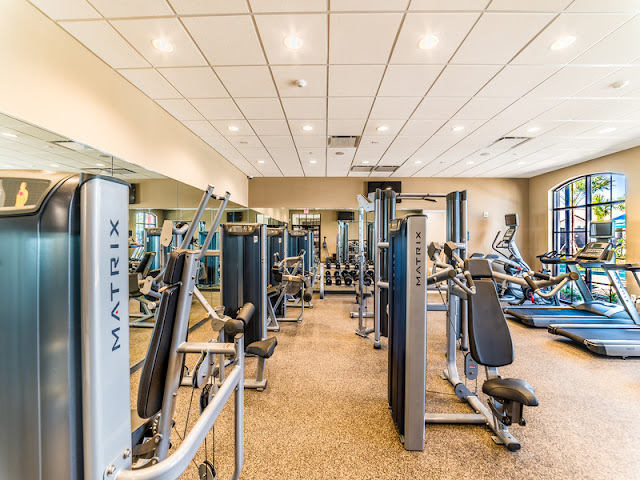 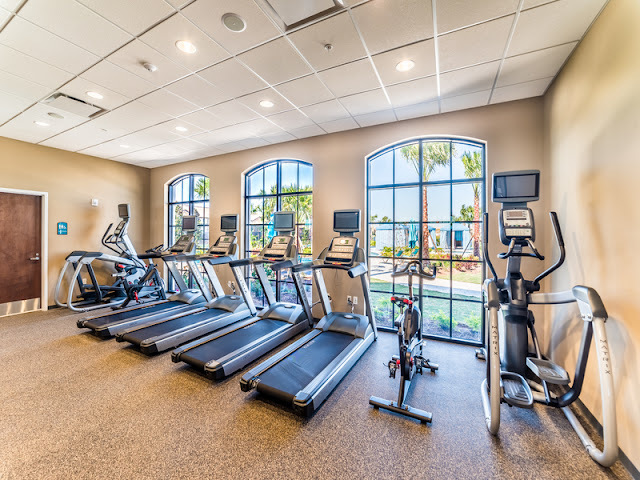 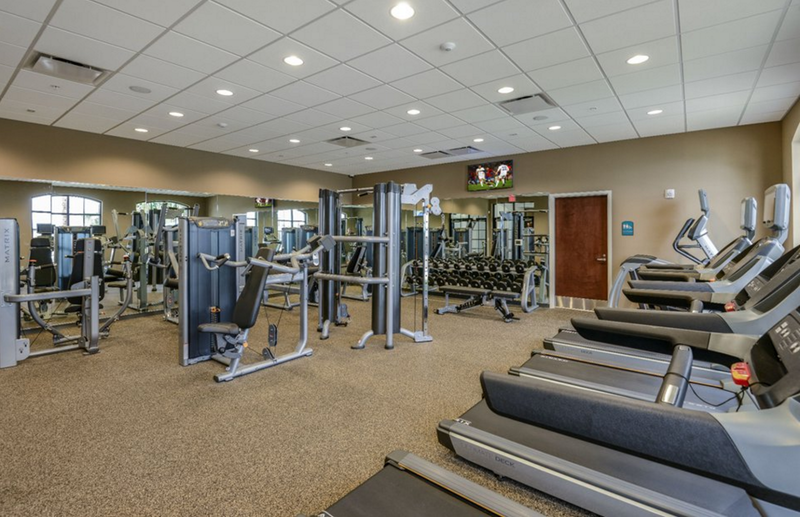 There is also be a fitness center, with all of the latest in cardio and strength building equipment. 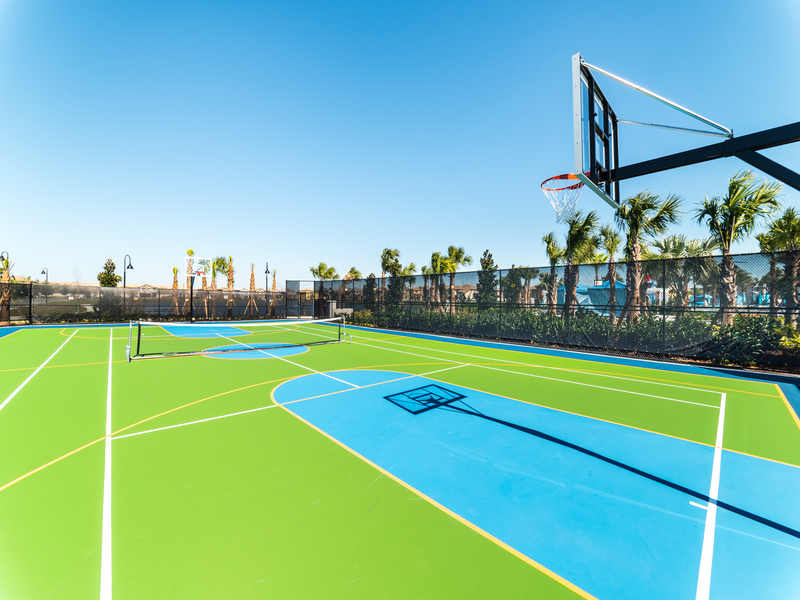 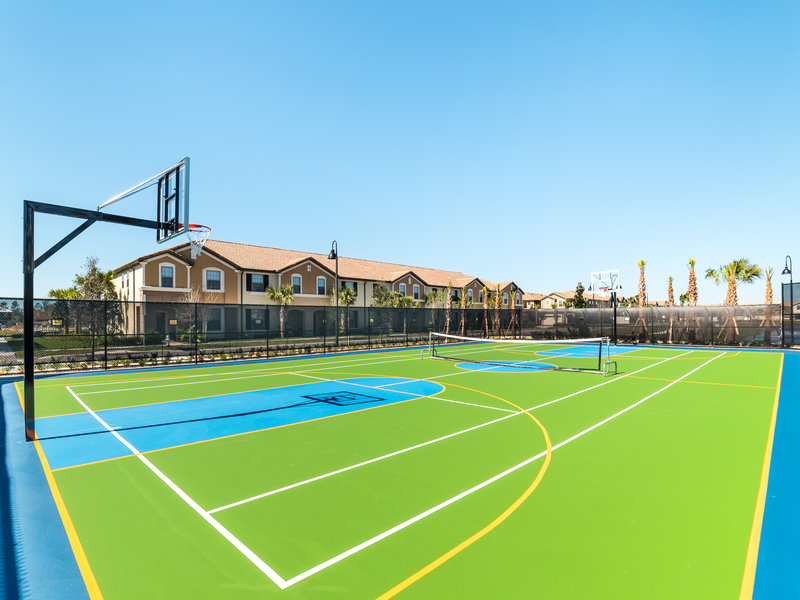 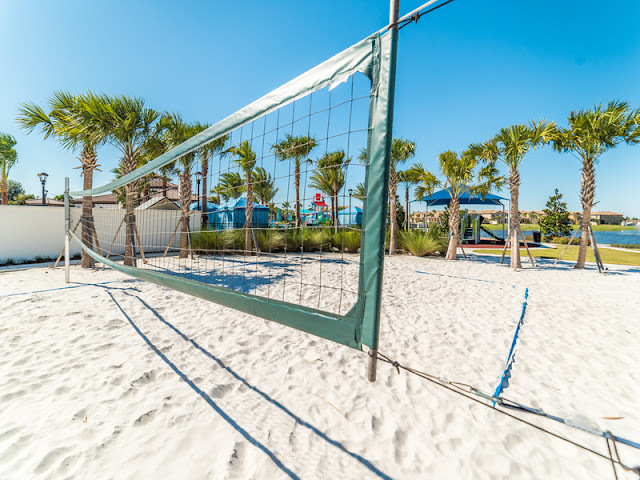 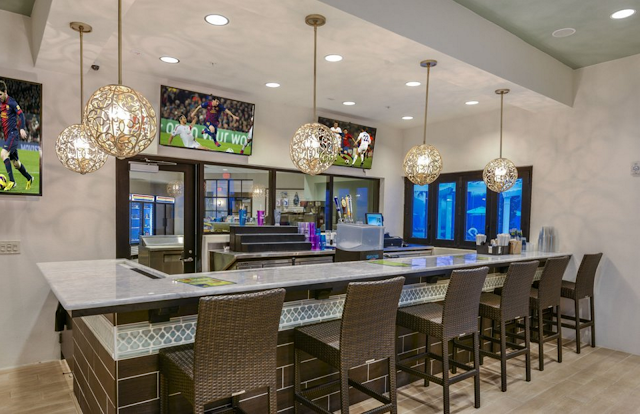 Volleyball courts and multi-purpose sports courts enhance the amenity offerings at Windsor at Westside. 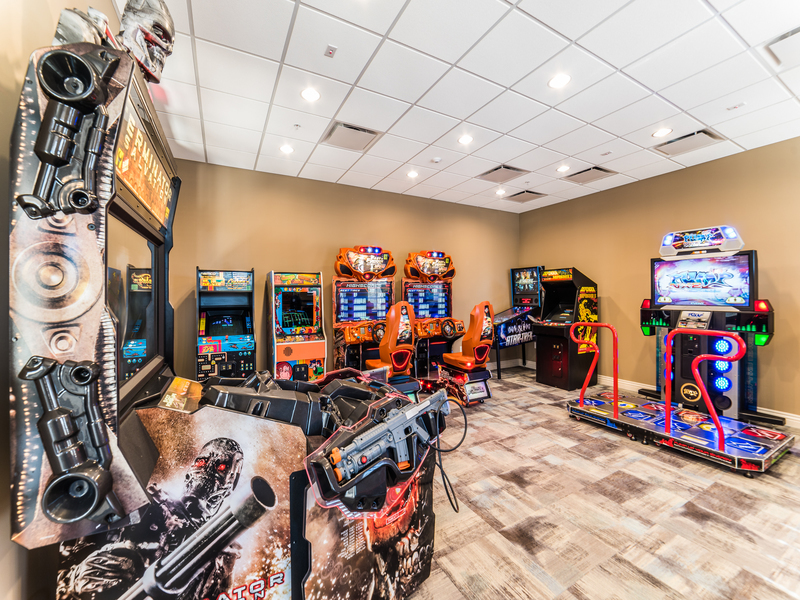 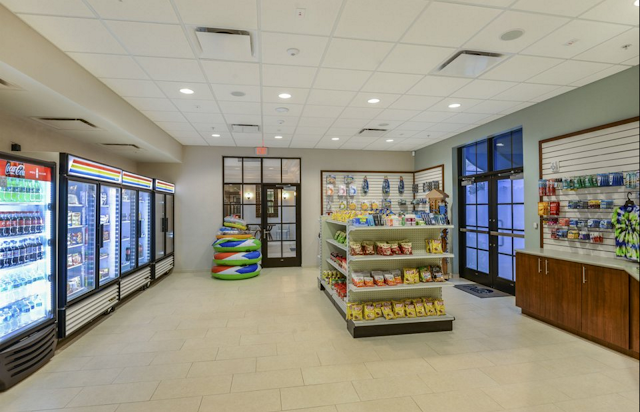 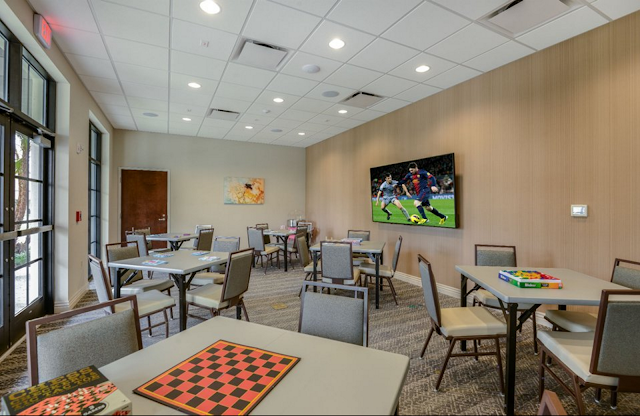 A sundry shop is located in the clubhouse along with a video arcade. Windsor at Westside is also a manned gated community to ensure the safety for guests and homeowners alike. 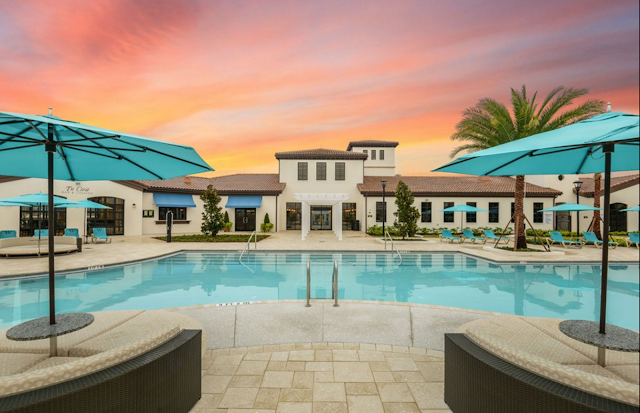 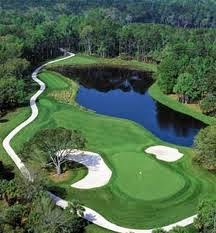 Windsor at Westside Resort is strategically located in the Kissimmee area and falls within Osceola County. 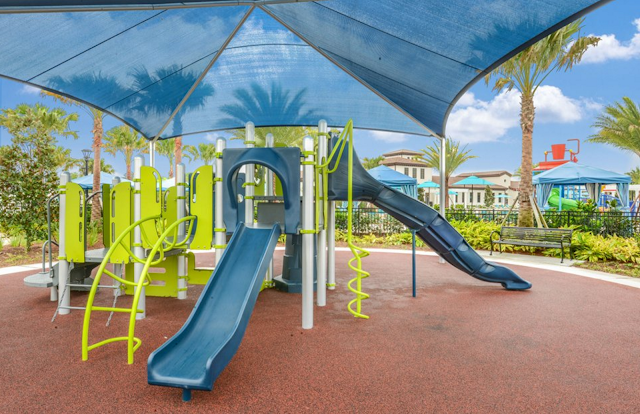 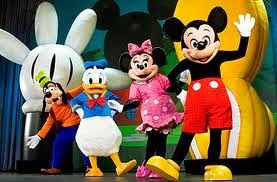 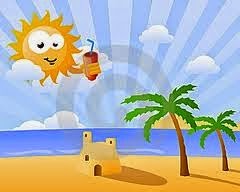 There is easy access to the theme parks, dining and shopping. 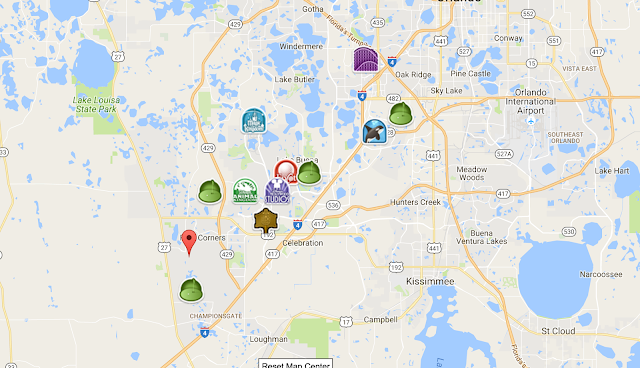 For Disney enthusiasts, the location is ideal as you gain easy access to the Disney parks via Toll Road 429 and the Western Way Blvd. 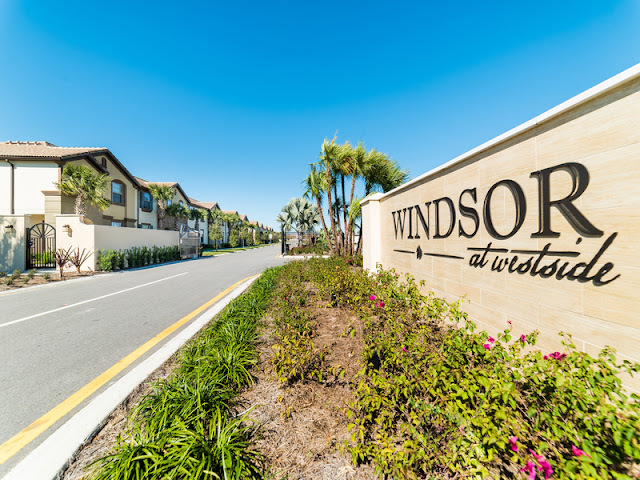 Windsor at Westside is located near Paradise Palms Resort, a very popular resort in Global's portfolio of rental communities.